The Asset Forfeiture Unit has seized properties, cars and aircraft linked to the politically connected Gupta family worth more than R250m, according to the National Prosecuting Authority. The assets included luxury cars, farms, residences, a helicopter and two other aircraft, the NPA said in an e-mailed statement. The Monday raids came after the high court in Bloemfontein granted an order against people and companies associated with suspected theft, fraud and money laundering related to Gupta-linked company Estina. The case is about a state-owned farm that was leased to Estina under a free 99-year contract in 2012. The regional government agreed to help develop it, but earlier this year prosecutors said most of the R220m in public funds transferred to the company ended up in the hands of the Gupta family. In February, former Oakbay Resources and Energy CEO Varun Gupta, former Oakbay Investments CEO Nazeem Howa, acting Oakbay Investments CEO Ronica Ragavan, and Ashu Chawla, the CEO of the Gupta family’s Sahara Computers, were among eight who were arrested on graft charges related to the farm and later granted bail. 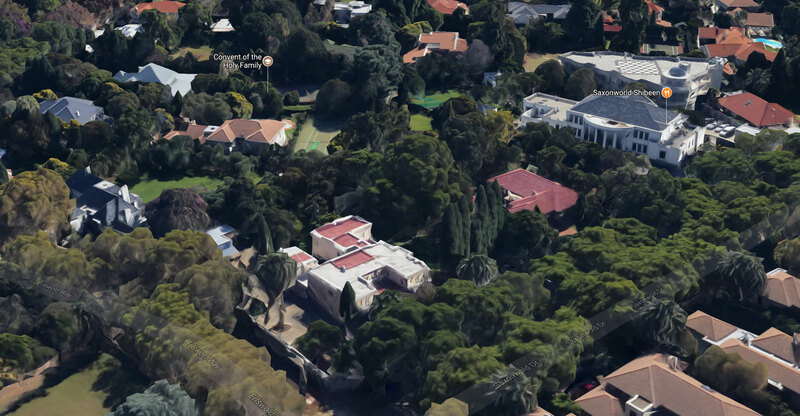 Howa’s house in Johannesburg’s Greenside suburb and five of his cars were among the assets identified for seizure, according to court documents provided by the NPA. Eleven properties linked to Ragavan were also on the list along with company-registered cars that included brands such as Mercedes, Audi, Porsche, Land Rover, Lexus and Lamborghini.